Valentine’s Day is this weekend and if you are still looking for plans, we’ve got you covered. 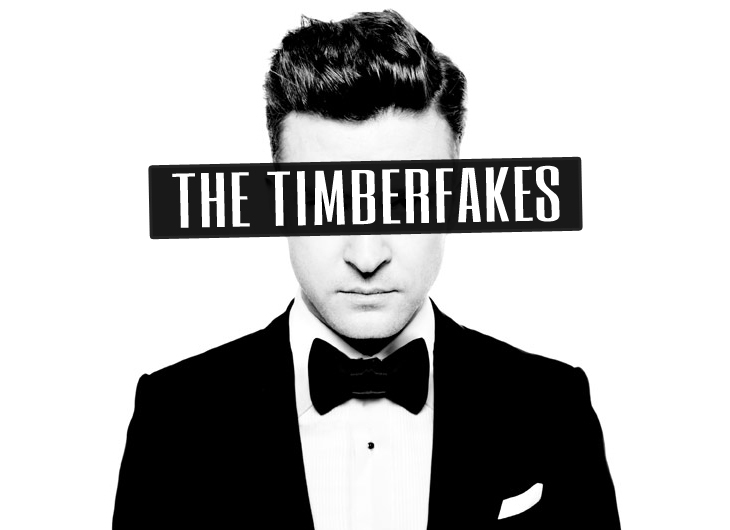 Local cover bands The Timberfakes and East Coast Soul will be covering love songs from artists such as Justin Timberlake, Stevie Wonder and Michael Jackson. Enjoy a fun evening of dinner and dancing, cruising around Boston Harbor while admiring the Boston skyline. Who doesn’t love chocolate and wine? Well Boston Wine School is combining them for a class on the perfect chocolate and wine pairings. Valentine’s Day and Boston’s Chinese New Year parade fall on the same day this year. 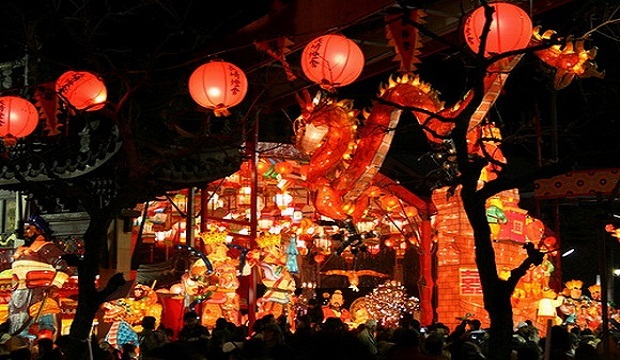 Taking place in Boston’s Chinatown, be ready for colorful lion dancers, music, and delicious food. Finish off Valentine’s Day weekend with a relaxing jazz brunch. Enjoy the music while dining on a delicious brunch and champagne.